An eclectic range of natural skincare products hand-crafted with exotic ingredients and potent extracts/actives from across the globe. Everyone inherits a unique mix of the three doshas with one dosha usually more dominant. Each dosha controls a different body function. 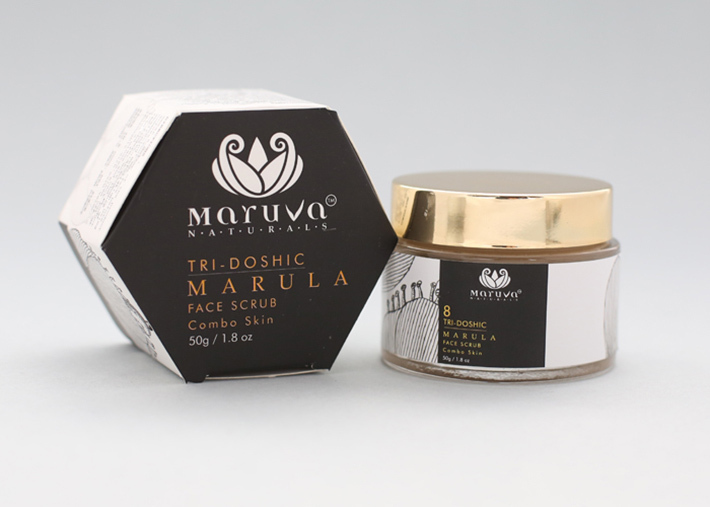 Guided by this fundamental thinking, we at Maruva formulate our products with the understanding that each person is a unique mix of the basic doshas and as such requires a more bespoke/customized approach to their beauty concerns than they may currently be using. 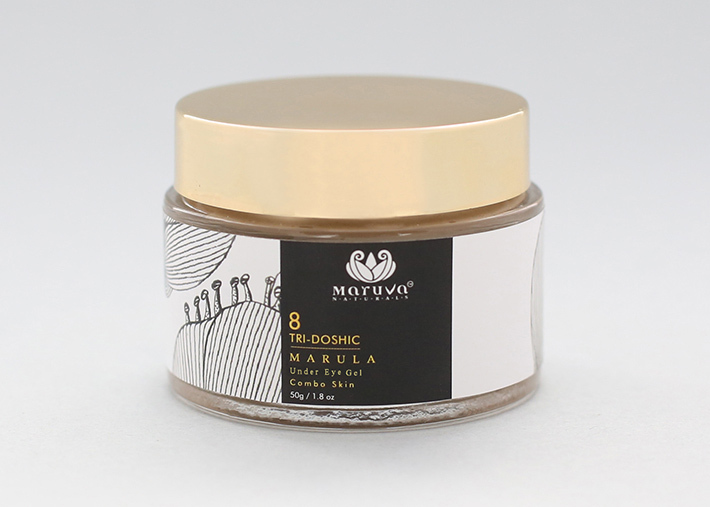 Hence the African floral extracts we use have been categorized according to the Ayurvedic doshas and all our finished products reflect this blend of ideologies and cultures. 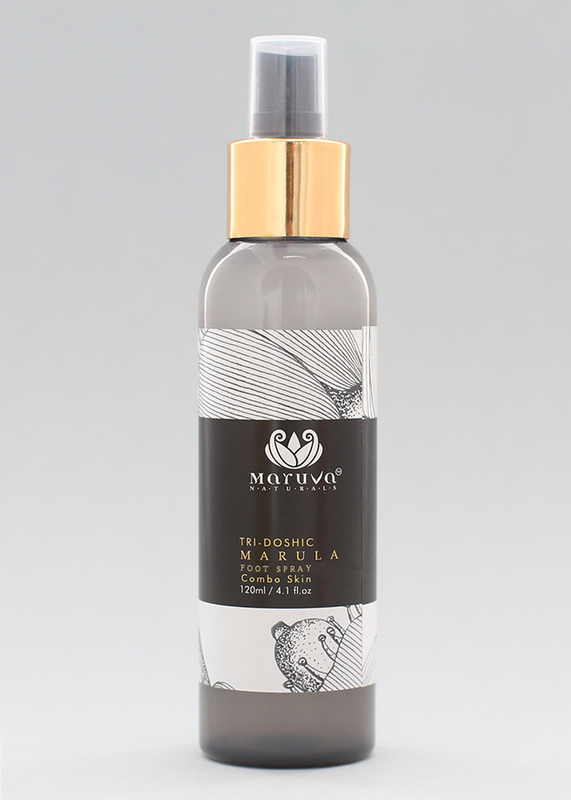 This handcrafted, natural formulation contains wild, sustainably harvested Marula Oil. 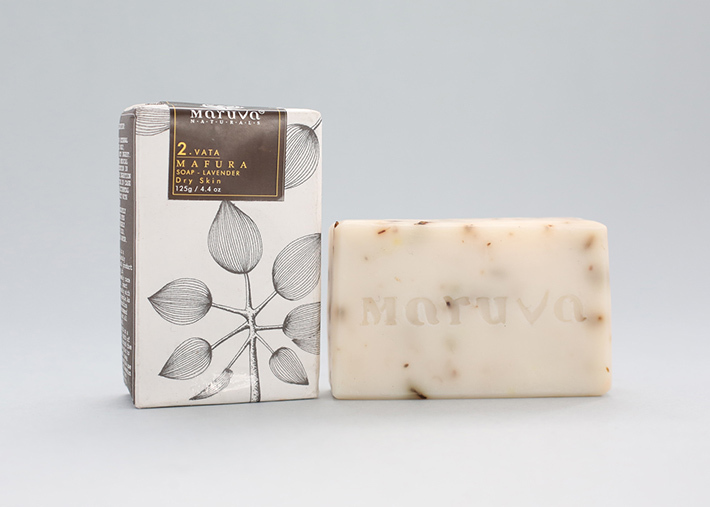 In conjunction with pure Beeswax, the Olive Oil and Vit. E used here ensures this lip-balm soothes and protects dry, chapped lips leaving them hydrated and healthy. Available in two varieties, Orange and Vanilla. 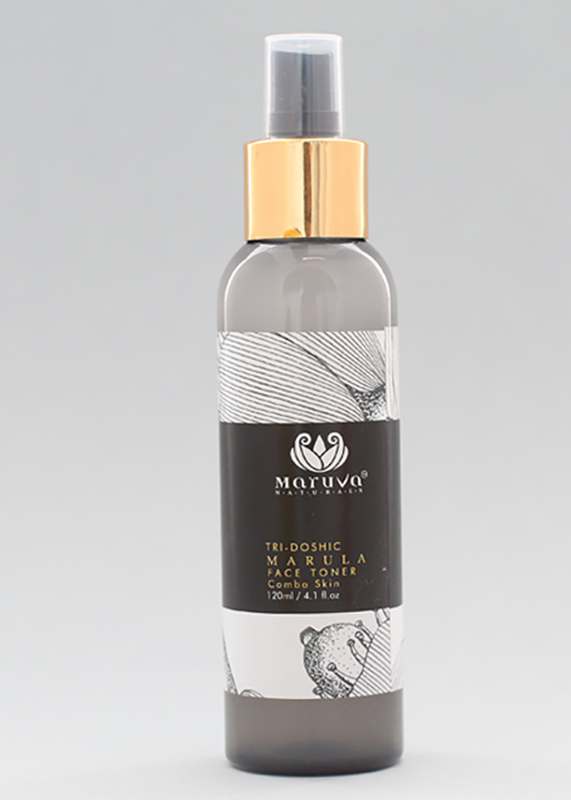 Designed to gently remove oil, dirt and external pollutants from the face, Maruva’s Face Toner uses Rose and Cucumber extracts to refresh, clean, repair and protect acne or sun-damaged skin. 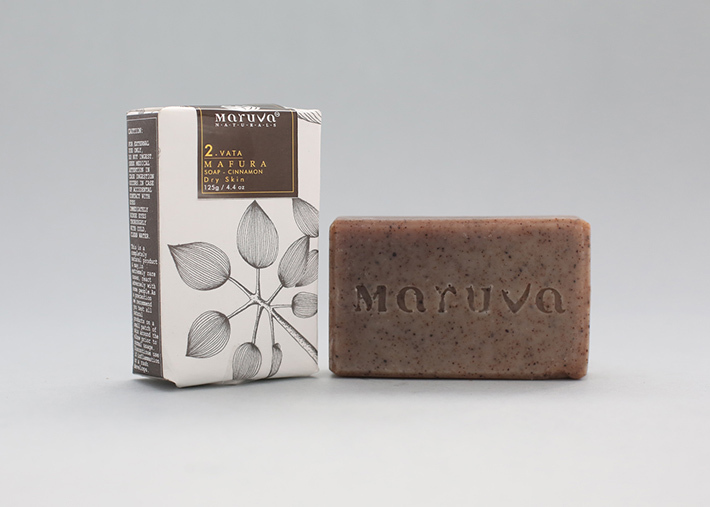 These characteristics are enhanced even further with the addition of Aloe Vera gel and Witch-Hazel and rounded off with Menthol to provide a pleasing, cooling sensation. Our Milk Cleanser is light and gentle formulation that cleanses your skin without stripping it of natural oils, so your skin stays balanced, hydrated, and protected. 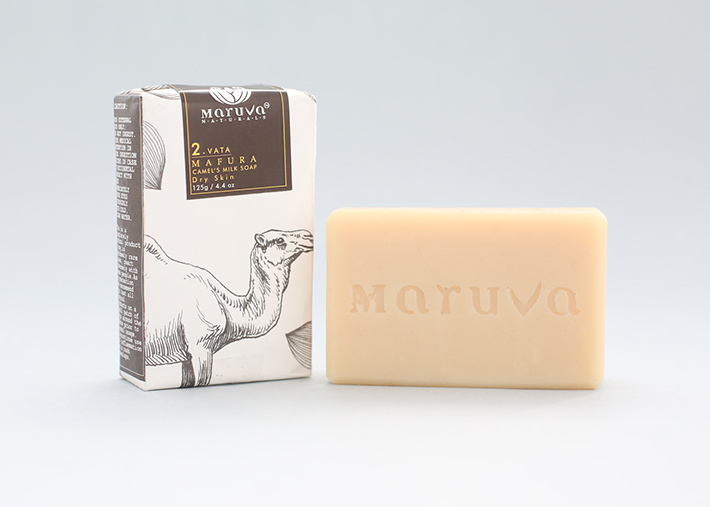 This formulation is highly effective at removing dirt, grime or even make-up, assuring you of clean, fresh skin. Milk cleansers are particularly well suited for vata and/or pitta doshas. 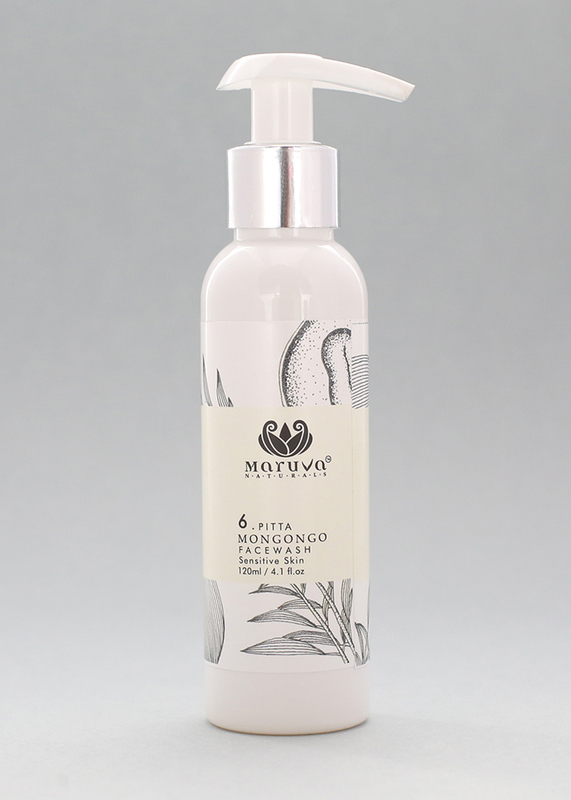 An essential step in any facial care regime, this product removes dirt, pollutants, excess oils and dead skin cells that can build up on the face. Aside from being an effective exfoliator this formulation also impart mild UV protection (SPF6), stimulates cellular repair and regeneration whilst providing the skin with antioxidants, essential fatty acids and nutrients necessary for collagen production. 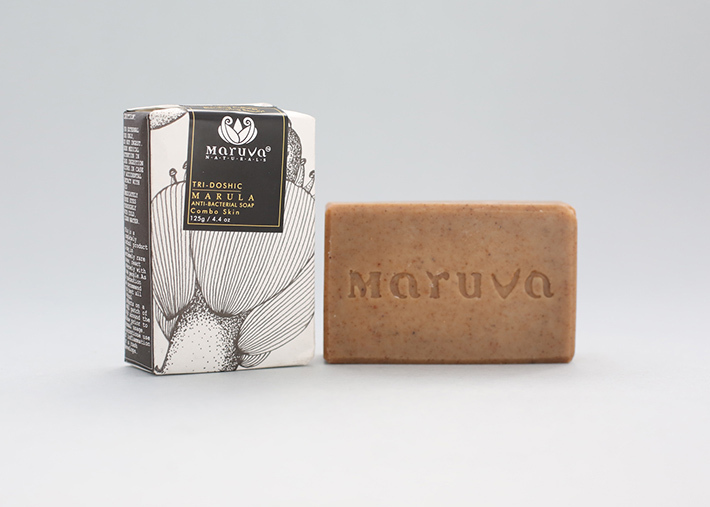 Your face is cleansed, protected and moisturised allowing your inner beauty to shine through! This product derives its potency from natural ingredients that are world-renowned for their insect repelling properties. 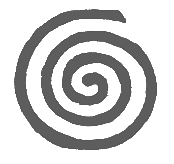 Dose-for-dose, Citronella is considered to be as effective at repelling insects as the synthetic goldstandard repellant, DEET. 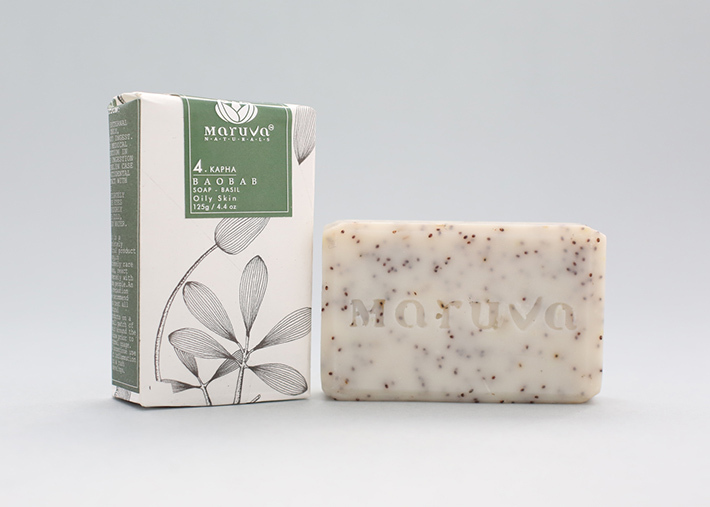 Additionally, Lemongrass and Lavender, also potent repellants, soothe and calm irritated skin. 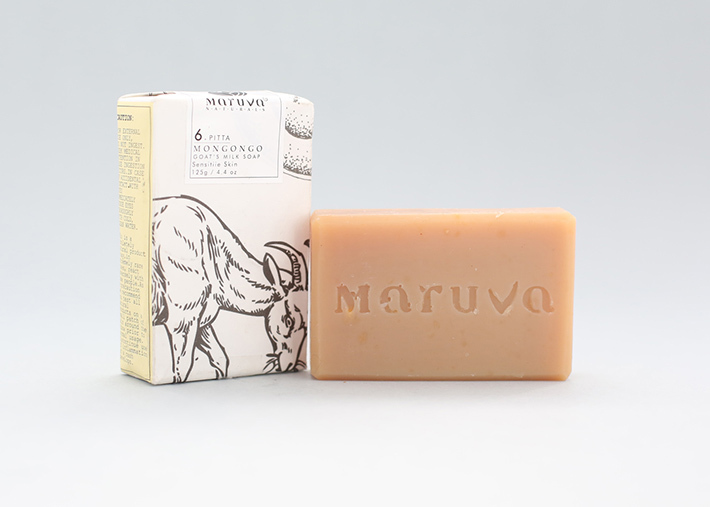 Witch-hazel, with its antiseptic and antibacterial properties rounds off this formulation providing relief from pesky bugs! 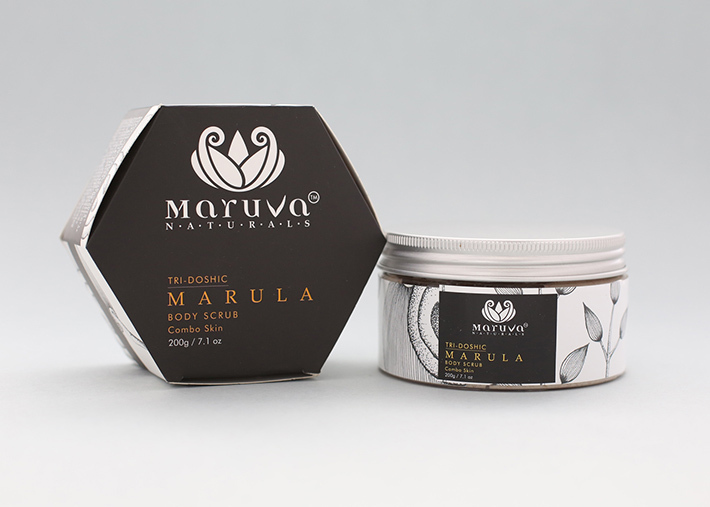 A natural exfoliating formulation, this product is crafted using wild, sustainably harvested Marula Oil and Mango Butter. 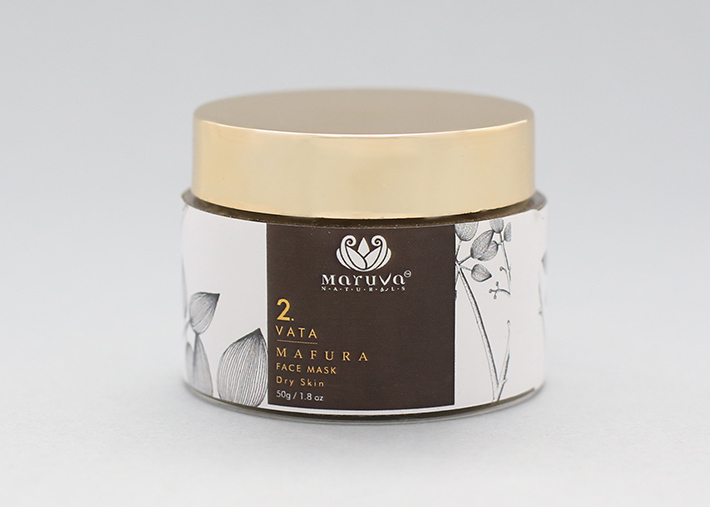 The abrasion of our Apricot and Walnut Shell powders gently slough away the uppermost dry, damaged layer of the epidermis whilst the moisturizing properties of our exotic oils embrace the emerging cells in a pampering cocoon. The uplifting scent of Orange essential oil plays its melody throughout to revitalize your senses and imbue a sense of wellness and calm. 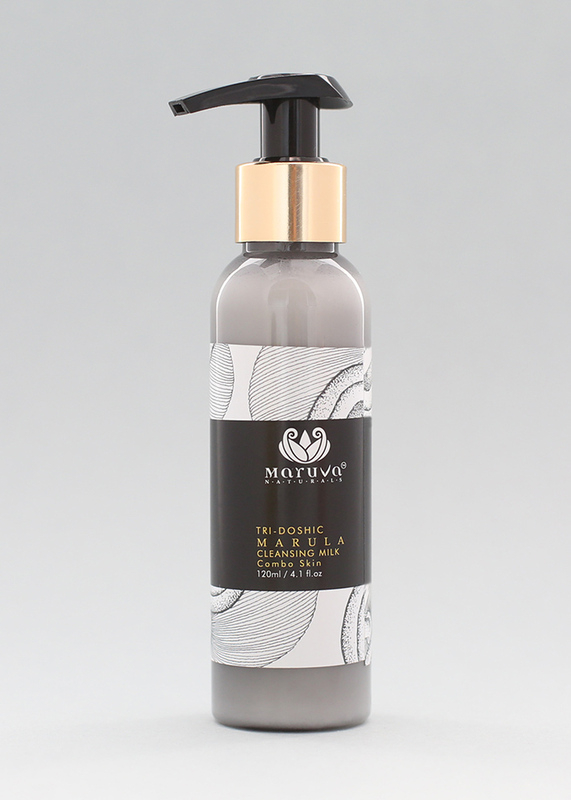 A luxuriant gel designed for regular use, this cleansing formulation is ideal for the sensitive pitta skin. 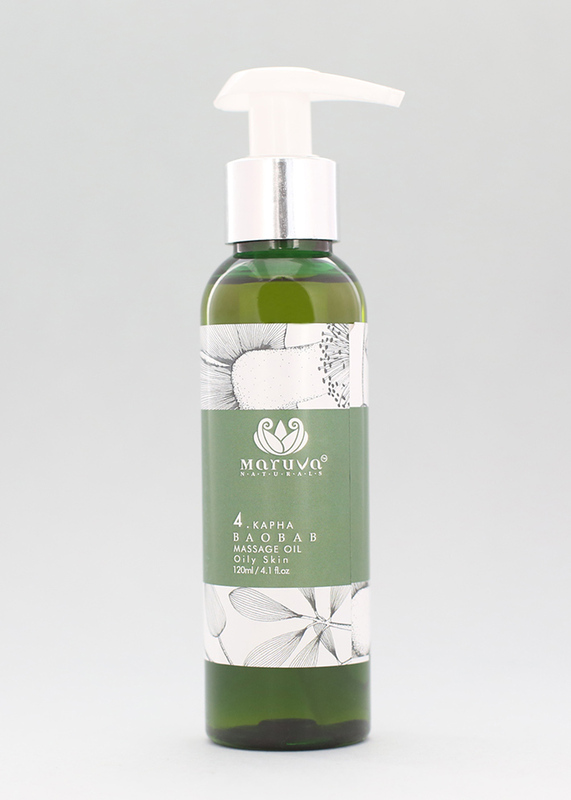 The oils and hydrosols used here add to the core product and result in an effective daily cleanser that will convey an invigorating sense of freshness! 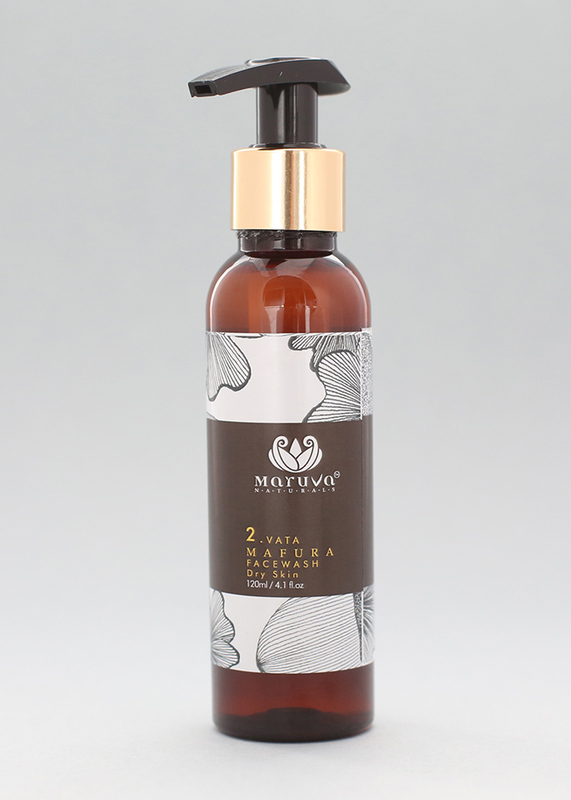 Blended with Mongongo and Daymoist CLR™ active – Maruva’s secret to amazingly nourished hair! 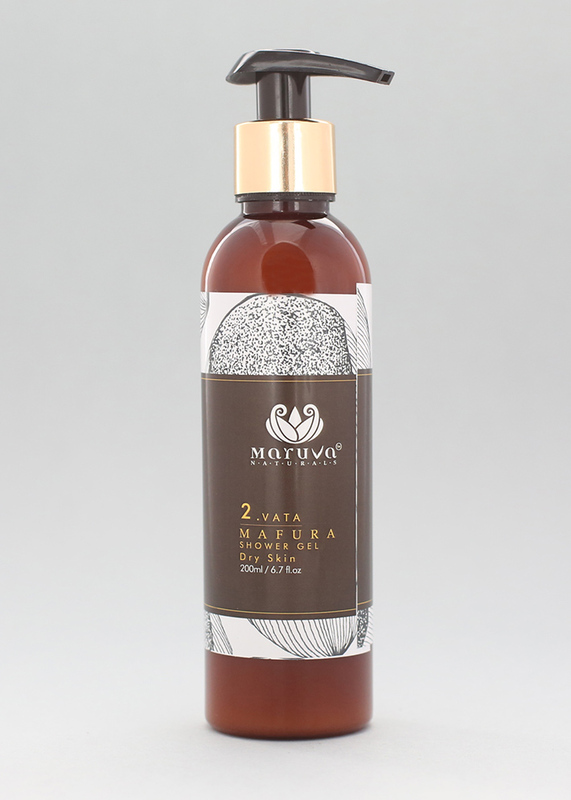 Enjoy stronger, better-nourished and lustrous hair with this deep-penetrating shampoo – from root to tip! 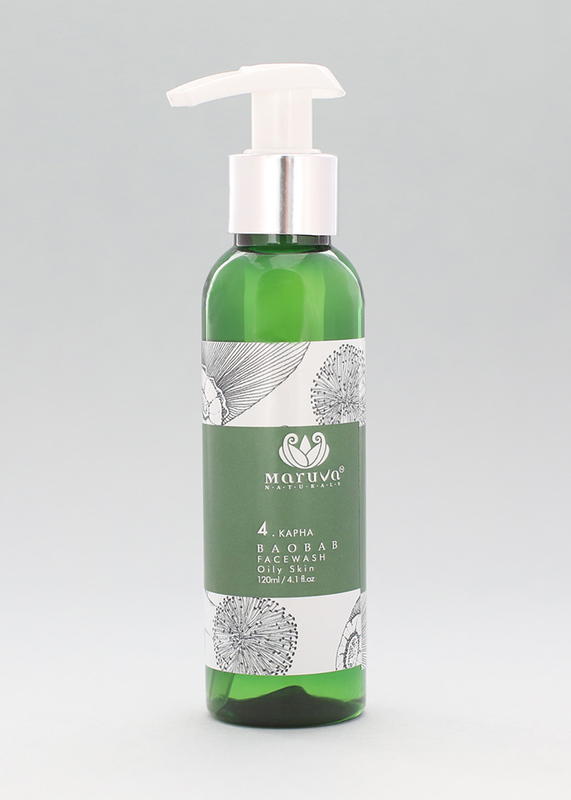 A strong and effective conditioning formulation, this product wonderfully nourishing product leaves your hair feeling healthy, rejuvenated & more resilient to breakage, split-ends and pollution-induced damage. 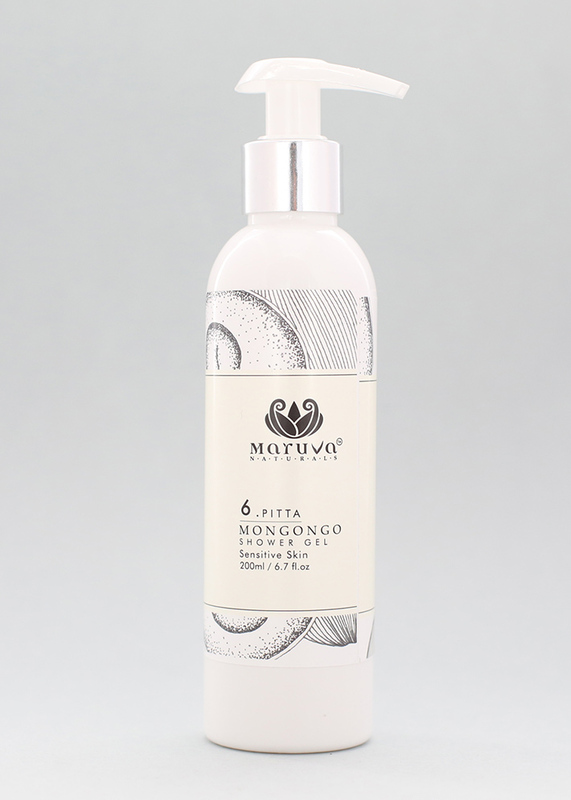 The intense moisturizing properties of Maruva’s wild, sustainably harvested Mongongo Oil, in conjunction with other ingredients used here, imbue anti-ageing, nourishing and soothing factors to balance skin sebum, improve your skin’s condition and imbue a gentle overall suppleness. 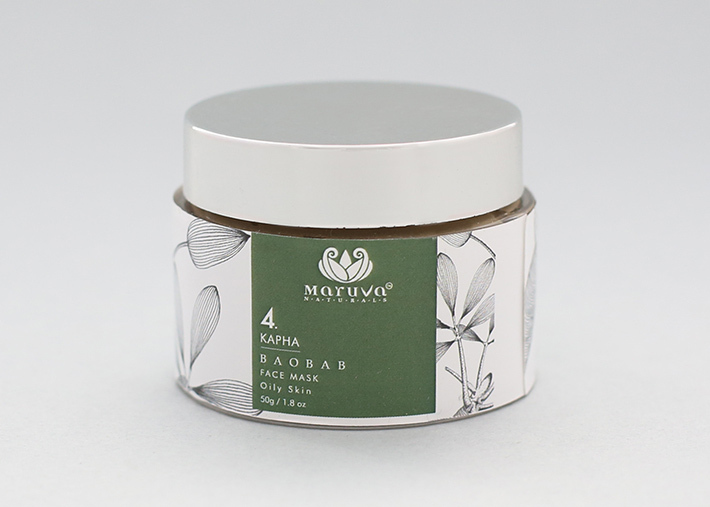 A deep-cleaning mask, this product draws out impurities and toxins from deep within the skin. 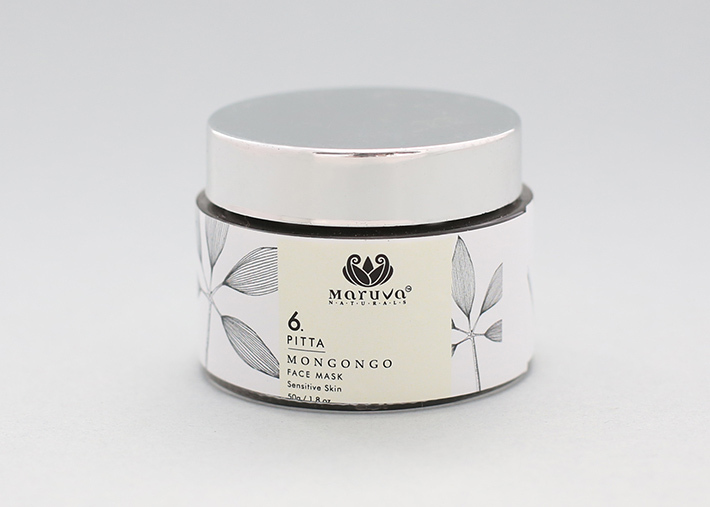 Crucial minerals present in this mask replenish the nutrient profile needed for a toned, supple skin structure. Regular use of a Face Wash is the key to maintaining clean and healthy facial skin. 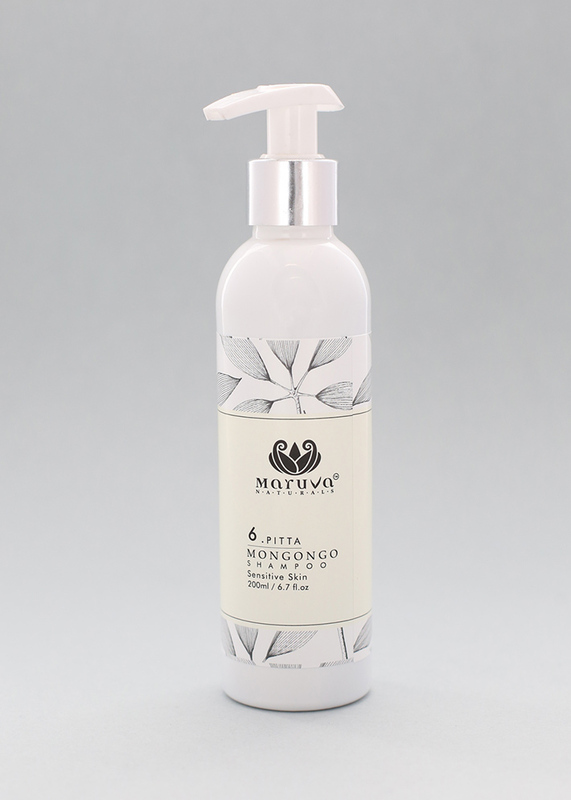 Fortified with wild, sustainably harvested Mongongo Oil, this gentle cleanser has excellent emollient and soothing characteristics and is as such, ideally suited to the pitta skin. 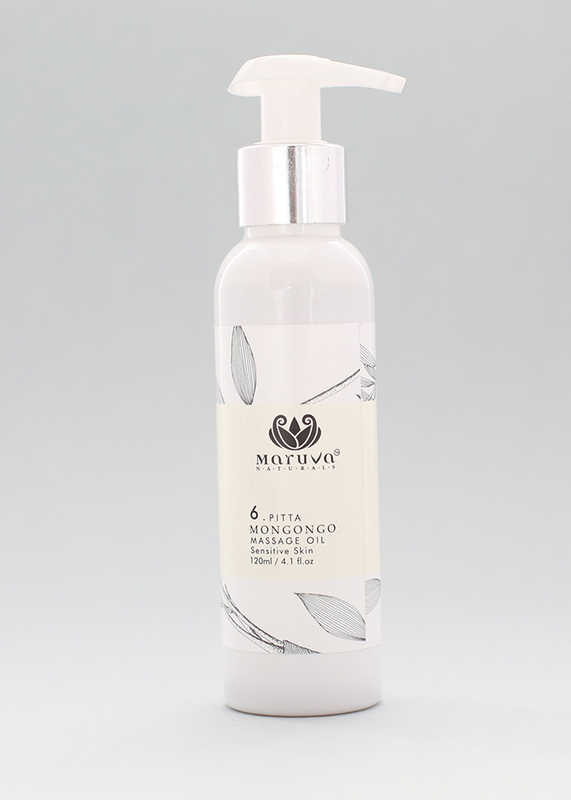 A luxuriant gel designed for regular use, this cleansing formulation is ideal for the dry vata skin. 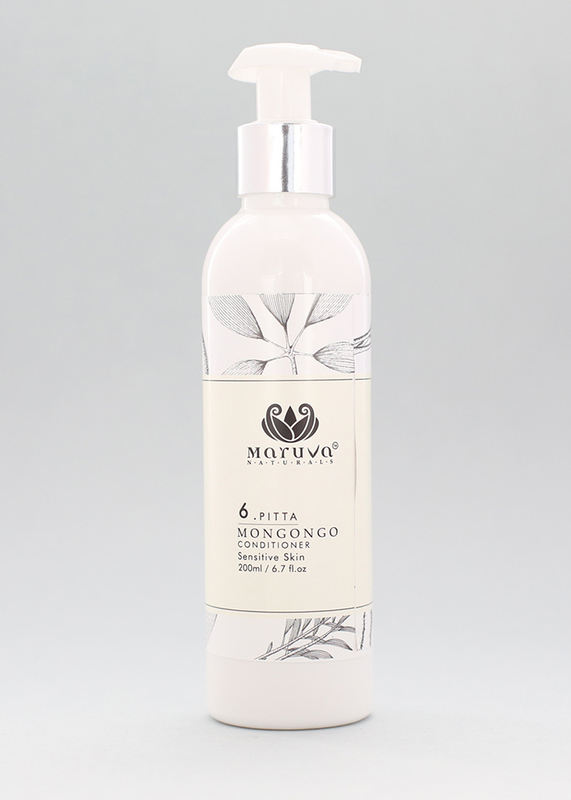 It is an effective daily cleanser that will boost skin vitality and convey an invigorating sense of freshness! 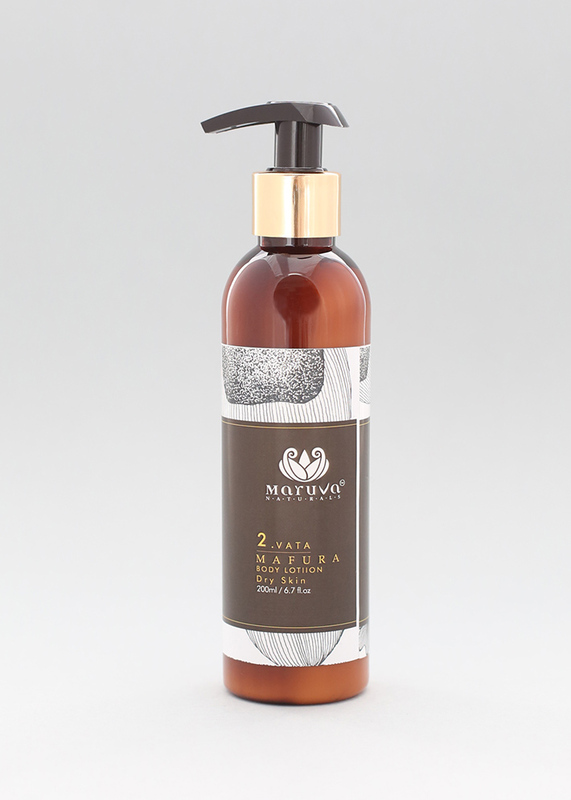 Blended with Mafura Butter and Daymoist CLR™ active – Maruva’s secret to amazingly nourished hair! 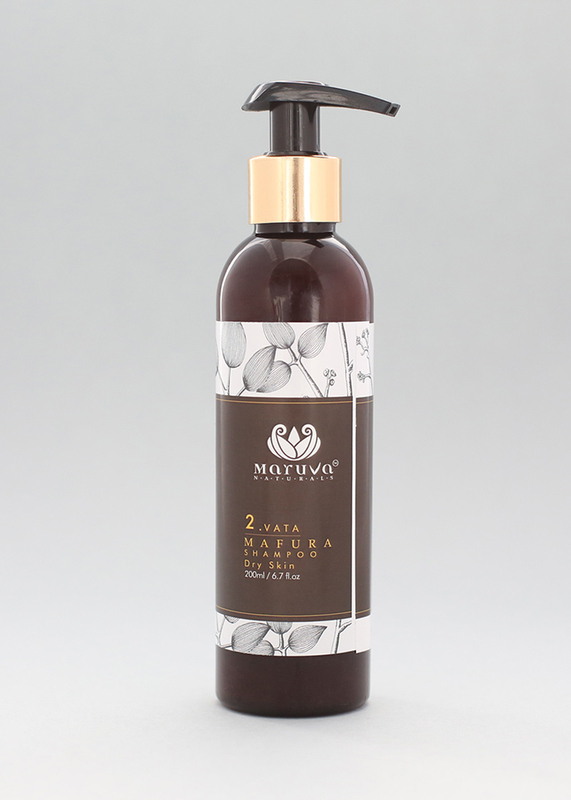 Enjoy stronger, better-nourished and lustrous hair with this deep-penetrating shampoo – from root to tip! 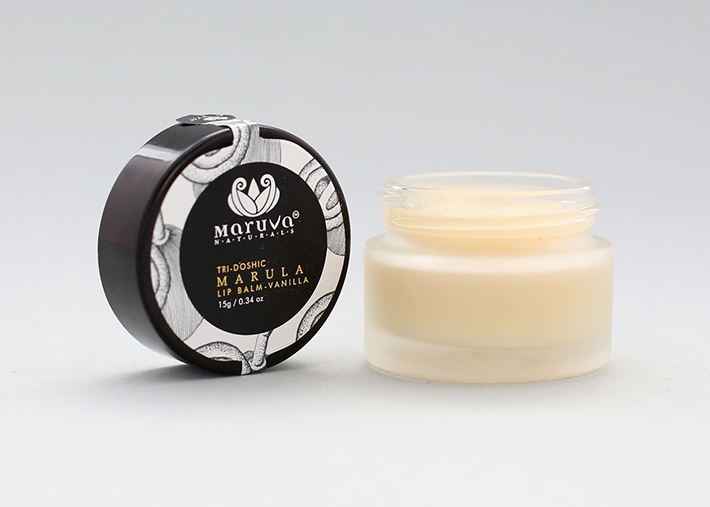 The intense moisturizing properties of Maruva’s wild, sustainably harvested Mafura Butter, in conjunction with other ingredients used here, imbue anti-ageing, nourishing and soothing factors to balance skin sebum, improve your skin’s condition and imbue a gentle overall suppleness. Regular use of a Face Wash is the key to maintaining clean and healthy facial skin. 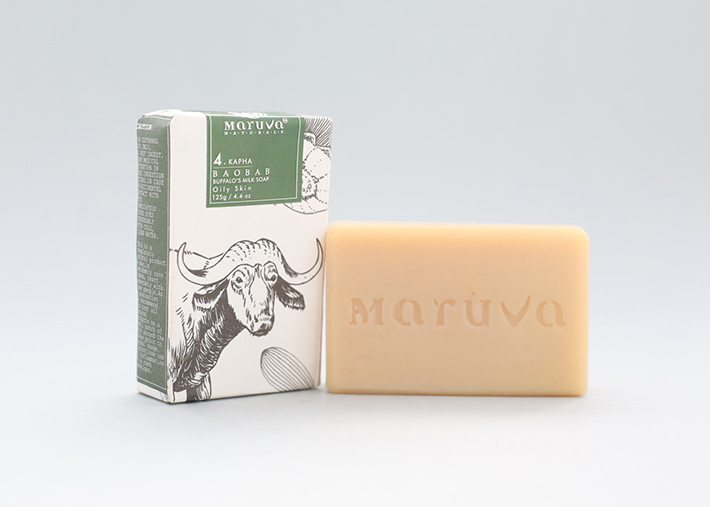 Fortified with wild, sustainably harvested Mafura Butter, this gentle cleanser has excellent emollient and soothing characteristics and is as such, ideally suited to the vata skin. A luxuriant gel designed for regular use, this cleansing formulation is ideal for the dry kapha skin. 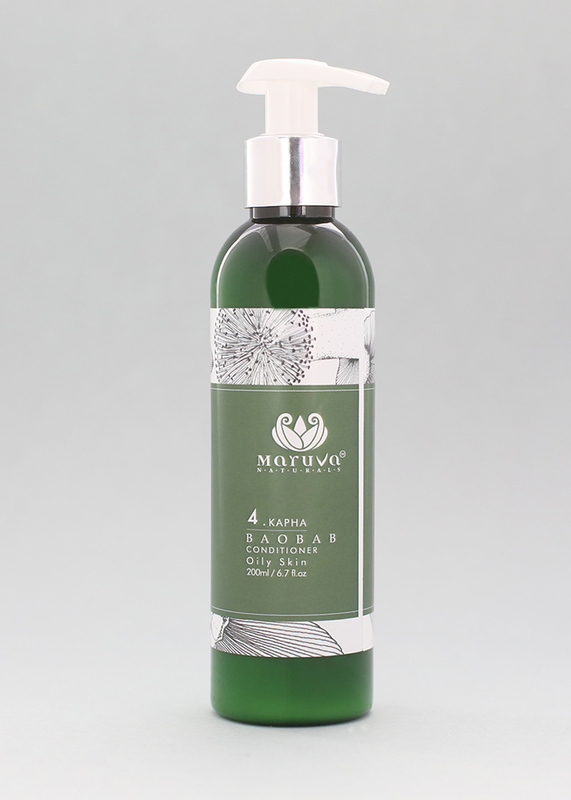 It is an effective daily cleanser that will boost skin vitality and convey an invigorating sense of freshness! 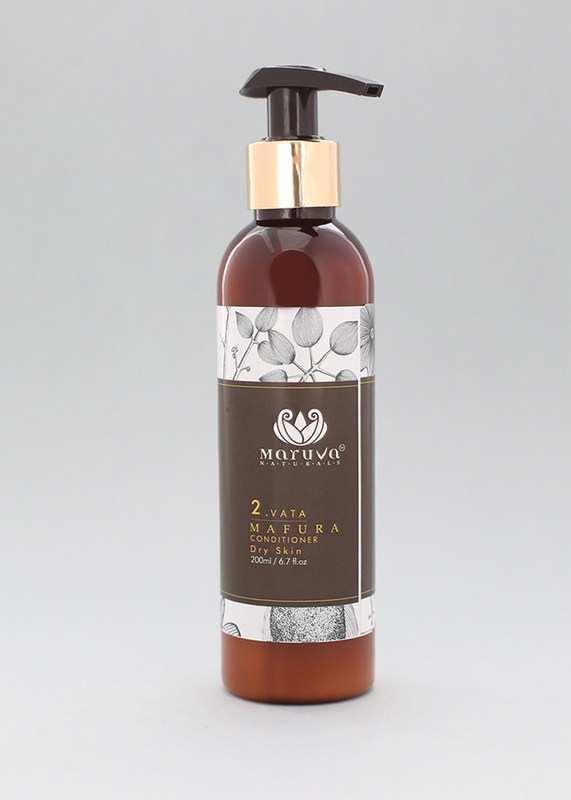 Blended with Baobab and Daymoist CLR™ active – Maruva’s secret to amazingly nourished hair! 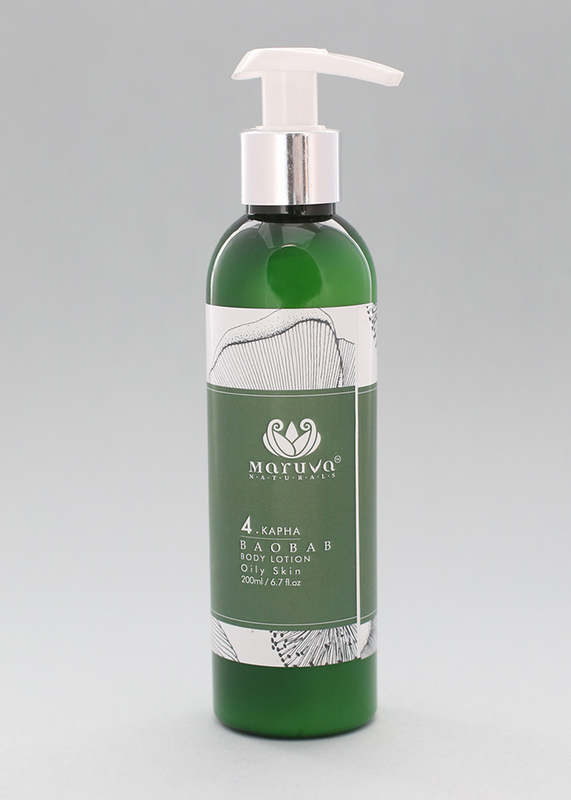 Enjoy stronger, better-nourished and lustrous hair with this deep-penetrating shampoo – from root to tip! 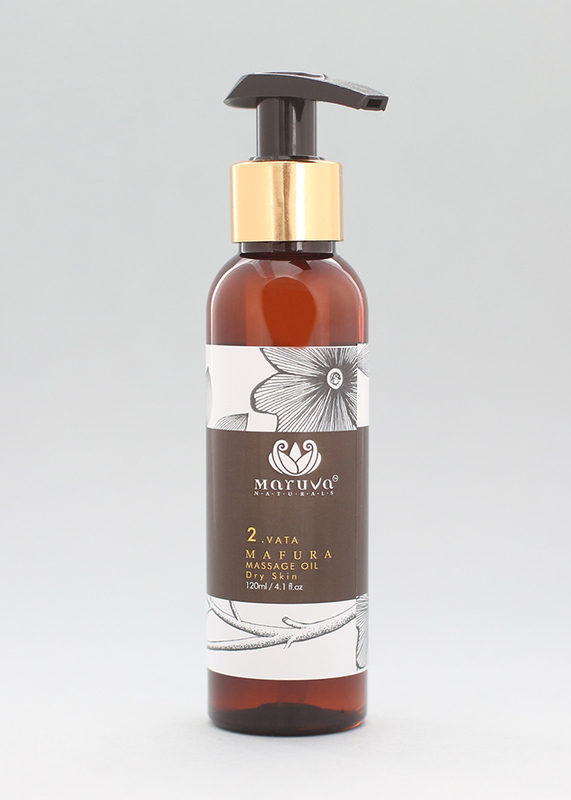 The balanced moisturizing properties of Maruva’s wild, sustainably harvested Baobab Oil, in conjunction with other ingredients used here, imbue anti-ageing, nourishing and soothing factors to balance skin sebum, improve your skin’s condition and imbue a gentle overall suppleness. Regular use of a Face Wash is the key to maintaining clean and healthy facial skin. 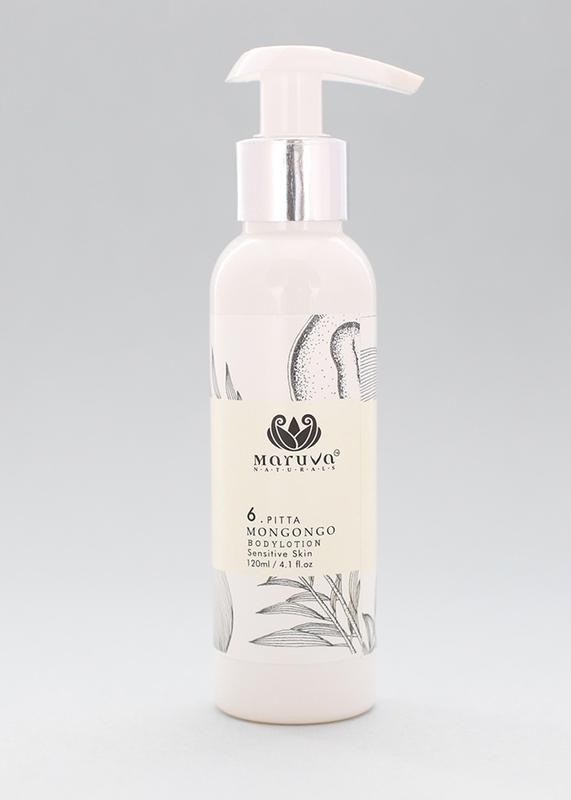 Fortified with wild, sustainably harvested Baobab Oil, this gentle cleanser has excellent emollient and soothing characteristics and is as such, ideally suited to the kapha skin.